In 1998 the John F. Kennedy Memorial Foundation (JFK Foundation) was identified as the first national affiliate of the Ophelia Project by the initial Ophelia Board of Directors in Erie, Pennsylvania. Ophelia Project of Coachella Valley began serving a very small group of a few girls, with a few volunteer mentors in a single school. Some 15 other sites around the United States became affiliates through the early years but all eventually folded for various reasons leaving the Coachella Valley chapter to be the last continuing program. Ophelia Project of Coachella Valley not only survived but was greatly successful. Growing to serve 16 programs in 14 school sites across 3 independent school districts, the program is prepared to serve 750 girls each year with a volunteer force of 200 professional mentors and business leaders. Our vision is to continue to provide and expand Ophelia Project in the valley assuring its benefits for future generations of teenage girls. In 2014, JFK Foundation was asked to become the Ophelia Project National Headquarters when the Erie program closed its doors. We are honored to be asked by the original leaders to take over this responsibility, and we take it very seriously. Being asked to take the national leadership of this program is greatly due to the growth and development of the Ophelia Project Coachella Valley model. The success of this model speaks for itself. 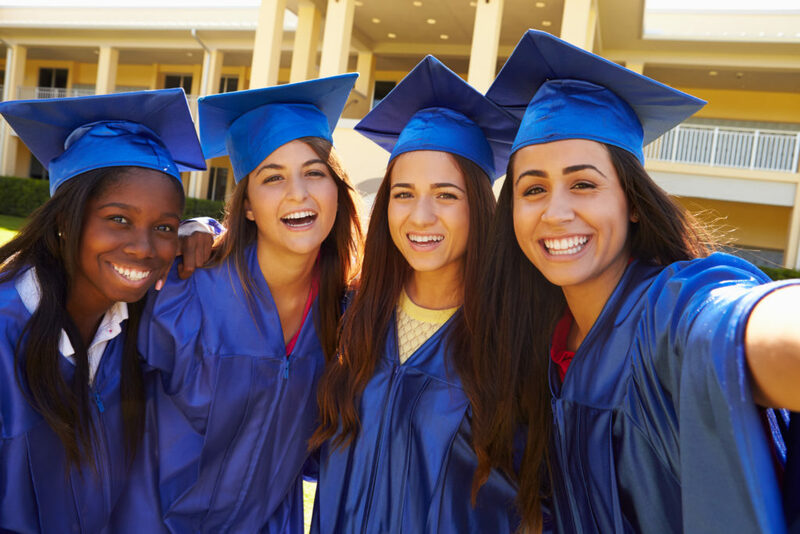 During the 2017/2018 school year, celebrating their 20th year, Coachella Valley’s Ophelia Project had served 4,900 girls and the statistics are impressive…such as 100% Graduation Rates! Sue Wellman – the Founder and creator of the National Ophelia Project in 1997! Sue Wellman, (living in Erie, Pennsylvania) attended a lecture to hear author Dr. Mary Pipher speak on the topic of her book “Reviving Ophelia”. The concept of the book was based on Shakespeare’s “Hamlet” and the trials and tribulations suffered by the young girl, Ophelia. In the book Ophelia dies! Dr. Pipher was saying that we should be aware of the emotional damage done to young girls oppressed by certain situations in modern societies. Ms. Wellman was so moved by that important message, she launched an anti-bullying program intended to build self-esteem in young girls … and the Ophelia Project was born! 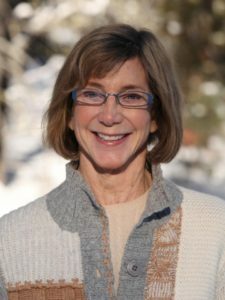 Sue Wellman’s dedication to nurturing, developing and expanding Ophelia led to establishing Ophelia Project Chapters in various cities across the U.S. The Coachella Valley Chapter was the first ‘associate’ program developed. In 2013 the Board of Directors in Erie announced they were closing their doors! Coachella Valley Ophelia Project was so strong, had survived the bad economy of 2007/08 and was rapidly growing! Sue Wellman joined the Ophelia Project of Coachella Valley Board of Directors, became a major donor and asked the Coachella Valley Chapter to assume the role of National Headquarters! Sue Wellman not only conceived and created Ophelia Project, but she continues to assure that this amazing program is sustained, continues to grow and expand and make a huge difference in the lives of so many young women! Sue Wellman, YOU created this program and so many people will be eternally grateful to you! !